For some time it seemed that granite and marble are the only two stone countertop styles until the increasing granite countertop popularity left marble countertops far behind. Following are the reasons that compel people to choose granite countertops over the marble ones. Getting more for less is a common desire in all of us. 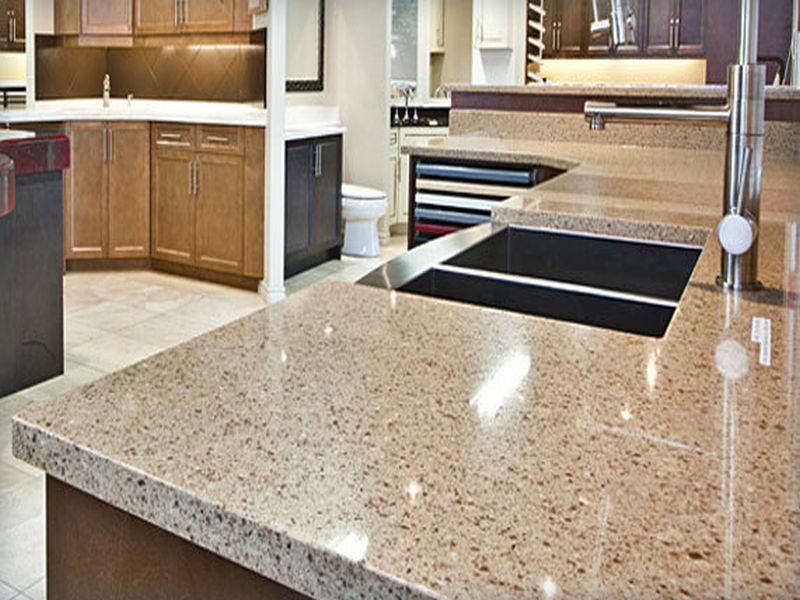 Quartz countertops manage to fulfill this desire, as these appealing stone countertops offer the best value for money. While renovating your large kitchen, marble countertop cost can skyrocket. On the other hand, you can save a lot of money by choosing quartz countertop for they are inexpensive if you compare them to marble countertops. 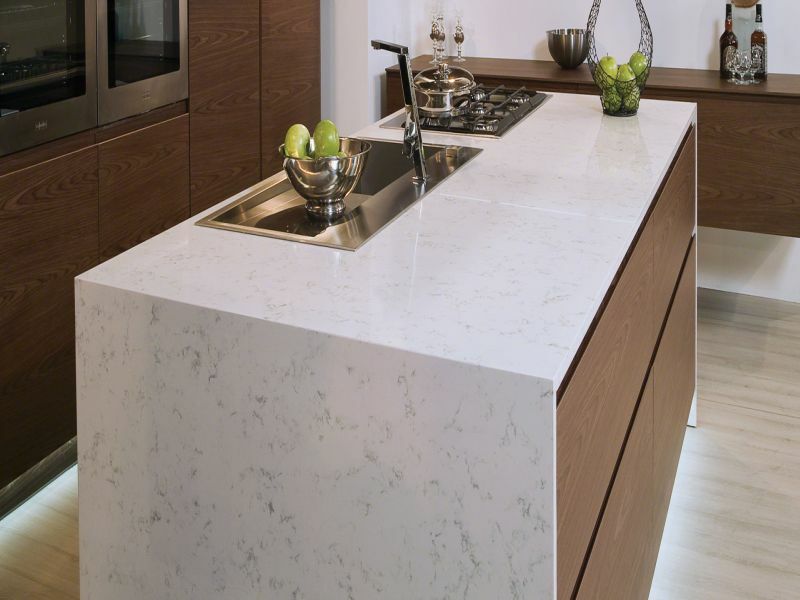 Quartz countertops are amazing to look at. As per one’s choice and taste, one can easily get these countertops customized. Made from 93% natural quartz and 7% resins, quartz countertops come in a wide assortment of colors, patterns, and appeals. 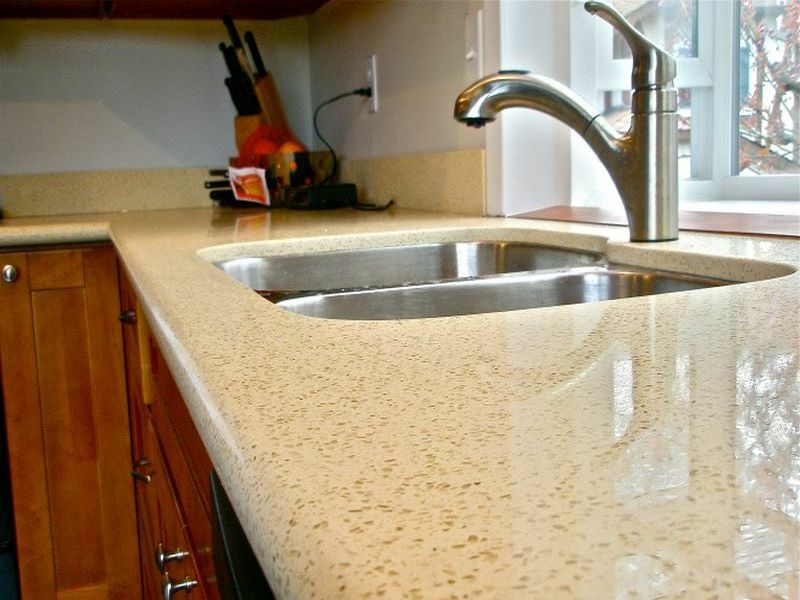 Like mentioned above, quartz countertops are made using 93% natural quartz stone and 7% resin binder and coloring dyes. This means that you get an extremely hard stone that can be cut into shapes and sizes that might be impossible with natural stone. Most natural stones are porous. Granite and marble are both porous. They contain capillaries between the mineral compositions meaning that unsealed granite and marble can absorb spills, which can permanently stain the countertop. Quartz lacks capillaries and thus does not require sealing. Quartz is extremely resistant to stains. This makes it easier and cheap to maintain and clean. The porous nature of granite and marble make them susceptible to bacteria. 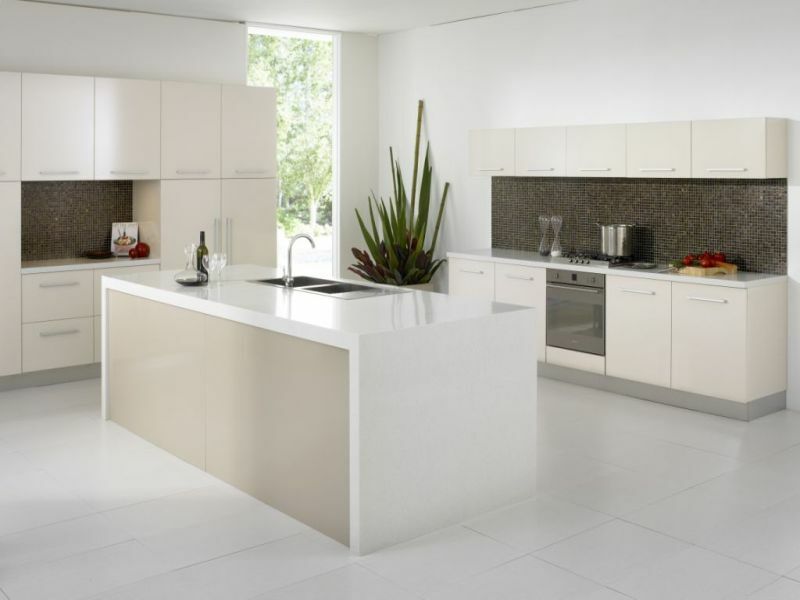 This means that quartz countertops are ideal in the kitchen where we need hygienic conditions. It is effectively advantageous when it comes to food preparation and consumption. Quartz is recommended for a household with little children. Every homeowner wants a countertop that is user-friendly. Quartz is as user-friendly as it might get. Cleaning a quartz countertop is easy and hustles free. With just soap and water, you can remove almost all spills and food leftovers on a quartz countertop. In addition, since it is not porous, it is more forgiving on stains. We cannot say the same for granite. You will need special detergents to clean a granite countertop without harming and discoloring it. You will agree with me that as much as granite looks awesomely naturally, quartz is more practical when compared to granite. Once you install the worktop, you will need not worry about it again. Most dealers give a long time warranty as long as a qualified technician installed the quartz. If you need help or for any further information regarding quartz kitchen worktops/countertops, bathroom vanities, table tops, window sills, shower walls & more you can get information by logging on to the internet.